In the time I’ve been writing these movie reviews, I have never, until now, come home from seeing a film and was so excited that I immediately wanted to write about it. 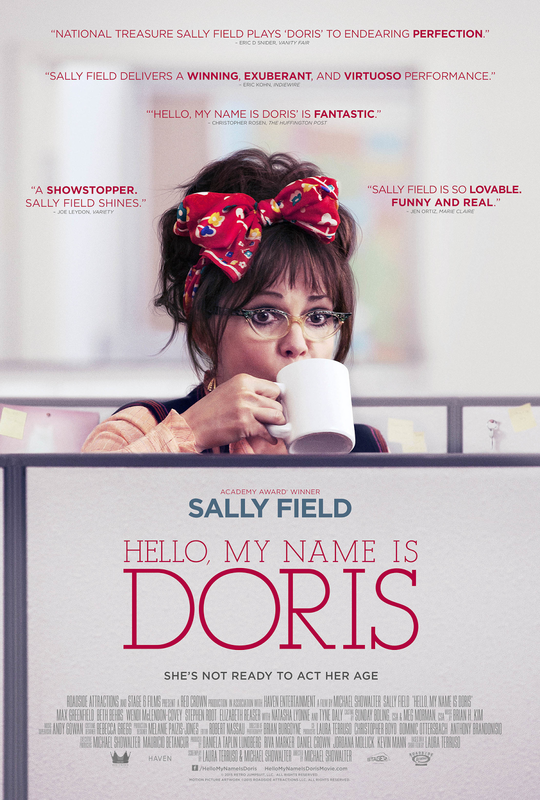 Hello, My Name is Doris is sweet, a little sad, but funny and ultimately uplifting. 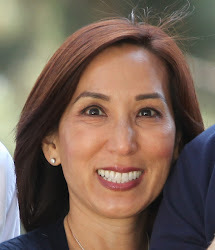 After the death of her elderly mother, a chance meeting with a new co-worker and attending a self-help seminar, Doris decides to cast aside her fears and truly live her life. I don’t want to give anything away by saying more, but Hello, My Name is Doris is a gem! If you see one movie this spring, see this one!